Will there be a rebuild of Helsinki in the next update, becouse in scs there are Dome Road connections missing. As a person who has been driving with different vehicles in Helsinki,i must say,that it is not possible to drive all of the roads in Helsinki,with a truck when driving in or out of the city center of Helsinki.It can be done,but only when there is now other way of doing that. So i think,that Scs did know that when they did make the city of Helsinki to the Baltics Dlc,because that could explain the reason,why they did make Helsinki to look like a dome. Unfortunately i cant say,how the merge thing looks like now and i dont even know how it will look,when it is ready,i mean completely. Only the map developers can answer that question about the merge. 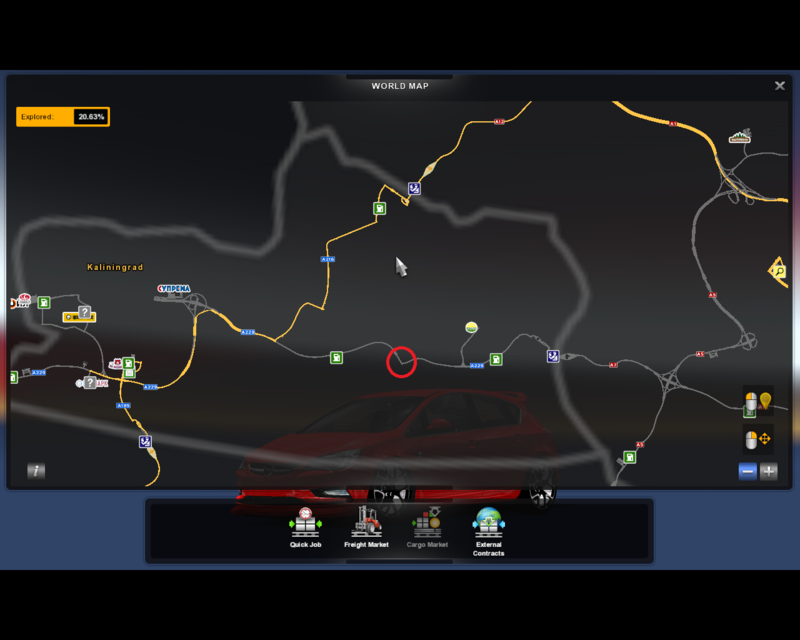 SCS Helsinki is quite correct on what roads can be driven. I think I posted a map on the Finland thread. Yes you did do that and it was a good map. I do mean,it is possible to see the roads from that map,that are possible to drive with a truck in Helsinki in the real life. 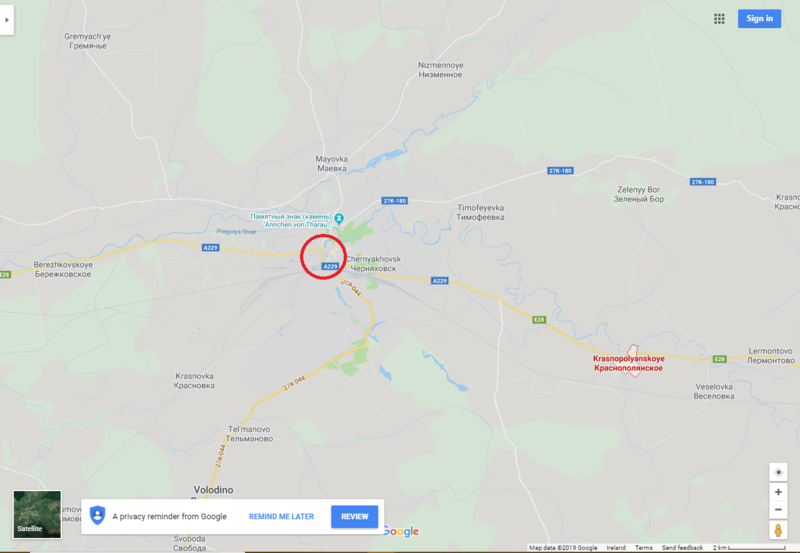 Position of Chernyakhovsk, while actual position of Krasnopolyanskoye is shown at the right (Google Maps). Last edited by Omicron on 26 Jan 2019 23:25, edited 2 times in total. Hi, the next version of ProMods will problably 2.35. Do I need to have Baltic Sea DLC for this version? Very nice to hear that this project is in progress. In the meantime, I stopped using Promods. Thanks a lot. @simix2018 yes Baltic Seas DLC will be mandatory for next release.